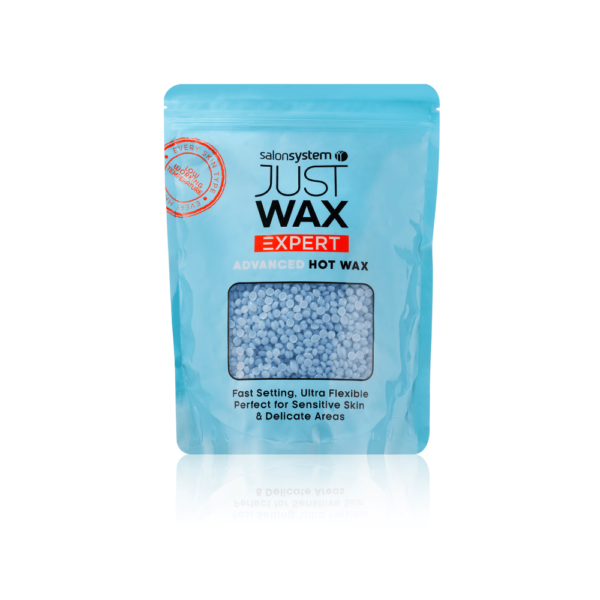 Advanced formula, extra fast setting hot wax designed for outstanding client comfort and perfect results. The firm yet flexible formulation allows for clean, easy removal of all hair types from all areas of the face and body. Wax benefits from a visual indicator – when ready to remove the clear gel turns opaque. Gently fragranced and rosin free. Perfect for sensitive skin and delicate areas.